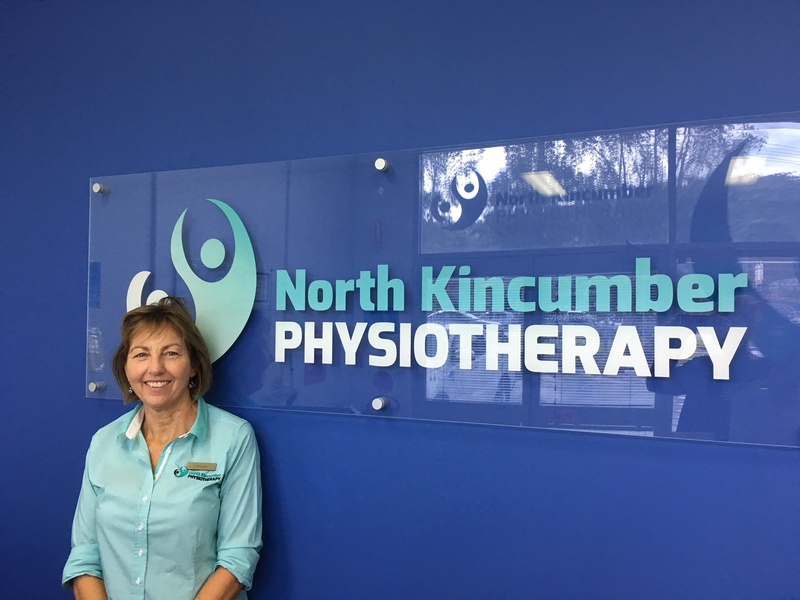 North Kincumber Physiotherapy is a member of the Australian Physiotherapy Association and Sports Medicine Australia. We strive to provide all clients with the best treatment possible using the best evidence based research to achieve these goals. We combine various different techniques including dry needling therapy, soft tissue releases, fascial manipulation, Kinesio Taping, exercise prescription aimed at improving the problems identified during the assessment. Education is also a crucial part of the treatment. No referrals are necessary unless you are a Workers Compensation or a 3rd Party client. We offer HICAPS facilities for those with a health fund. Furthermore, we are a HCF & Bupa Preferred Provided. This means the you either pay no gap or the gap is less that what you would get otherwise. LATE Appointments are available. Brings over 25 years experience in private practice on the Central Coast. Prior to this she worked in a hospital setting in Queensland and NSW. Her background is general musculoskeletal and sporting injuries and is a manual therapist. 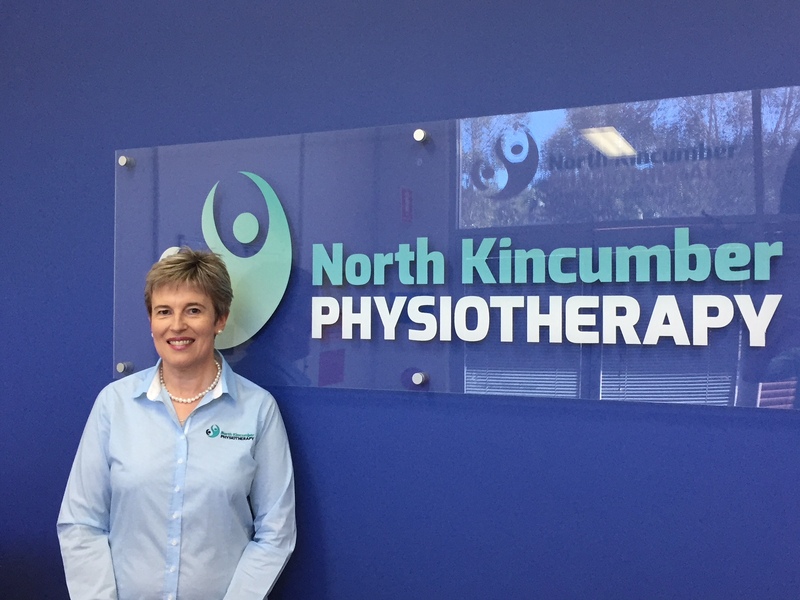 Her skills include being a dry needling therapist, Kinesio taping practitioner, integrated exercises and movement. She has taught rehabilitation Pilates classes and Tai Chi for falls prevention. More recently, she has been involved with dance for Parkinson’s classes – she will be attending workshops in June. Furthermore, she enjoys dining, bushwalking & traveling along with spending time with family and friends. Michael is a recent graduate from the Australia Catholic University in Brisbane. 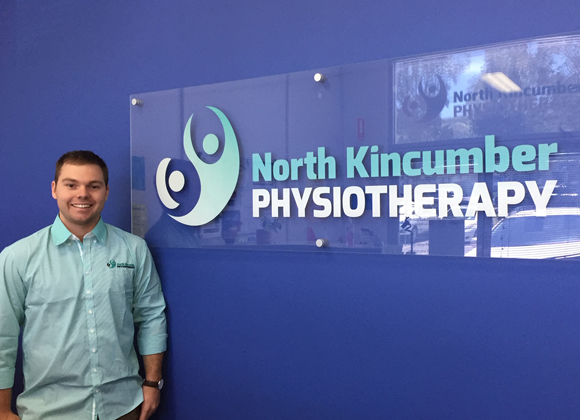 He is passionate about helping others and enjoys treating a variety of musculoskeletal conditions. Furthermore, he aims to achieve overall lifestyle improvements by treating the underlying cause, not just the symptoms. Throughout his career, he has worked closely with local and professional sporting teams. This enables him to empower the individual with appropriate self-management strategies to achieve their personal goals. Michael lives a very active lifestyle. On his days off, he enjoys rock climbing in the nearby Blue Mountains, travelling overseas to go skiing and taking his paddle board out surfing. 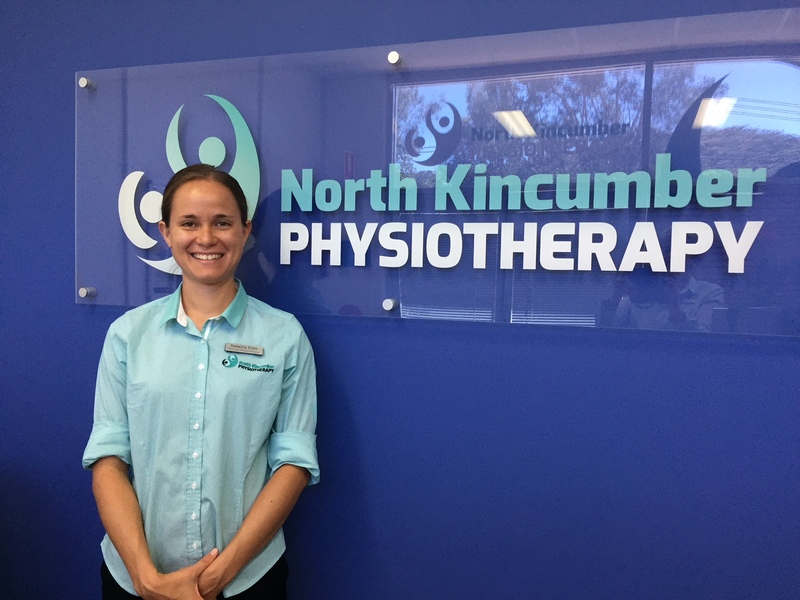 Emma is an enthusiastic and passionate physiotherapist who studied through Charles Sturt University in Orange, NSW. 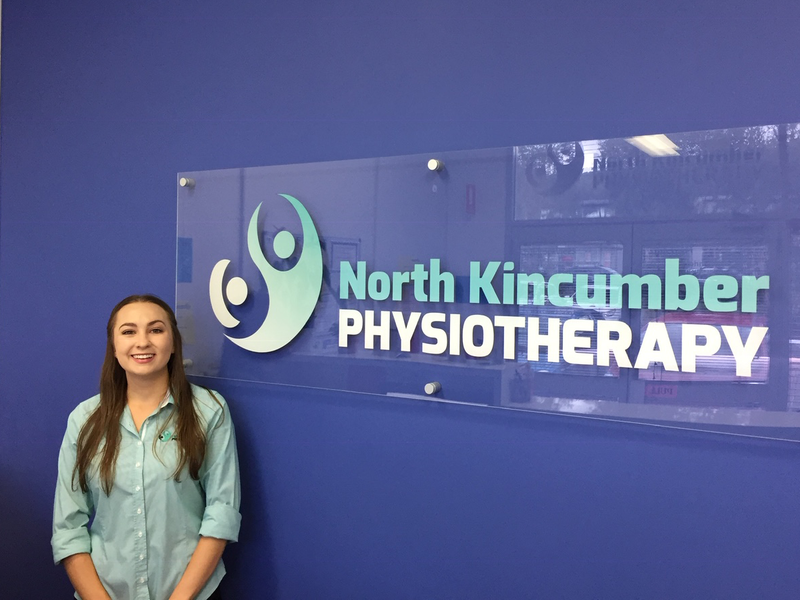 Throughout her placements she has worked across hospitals in rural and metropolitan New South Wales in both the inpatient and outpatient settings. Emma is passionate about developing her skills and knowledge. 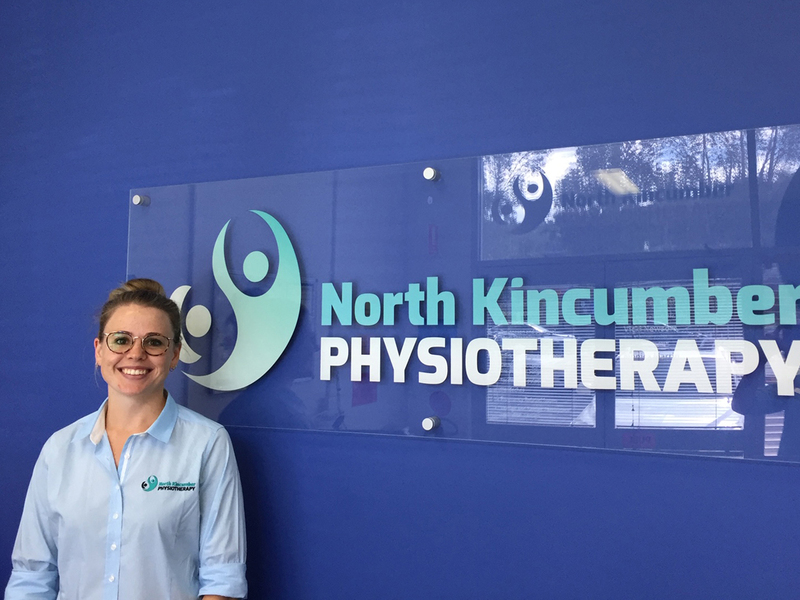 One of her interests is to broaden her knowledge in the area of Women’s health along with seeking to undertake additional qualifications in areas such as dry needling therapy. Outside of work, Emma is a keen runner, having recently participated in her first half marathon. She has a background in both coaching and competition in rhythmic gymnastics, having previously competed in the U.S.A. Additionally, she also enjoys working out at the gym, and taking her dog to the beach. Brings to the clinic a diverse range of office experience, encompassing administrative management, customer service and sales from a range of areas including Hospitality, Agriculture, Finance, Real Estate, Business Manager, Education and Retail. Enjoys interacting with the community, and is looking forward to meeting the patients. Frances is from a rural background and moved to the Coast, from Central Western NSW for a sea change, and much warmer weather. In her spare time, Frances loves cooking and collecting recipes. She enjoys bike riding, walking, gardening along with photography, quilting, and researching her family history. Worked previously as a medical receptionist in a busy general practice. Mother of 2 very active boys. Very passionate about people and enjoys being involved with her church. Grew up in South Africa and has lived on the Central Coast for 10 years now. She loves being outdoors with the boys, spending time with friends, reading and trying new things. What do you need to bring along with you to your appointment? Please bring your previous X-rays, Scans relevant to your current problem. It would also be helpful to bring recent blood test results – if you have them. Please wear loose fitting clothes. Testing we do often need you to have loose fitting clothes, please avoid wearing jeans as possible. If you need to disrobe, we have gowns and shorts to accommodate for this.